A more gentle exfoliation - Sugar Scrub contains pure sugars to naturally exfoliate dead skin cells and renew complexion. 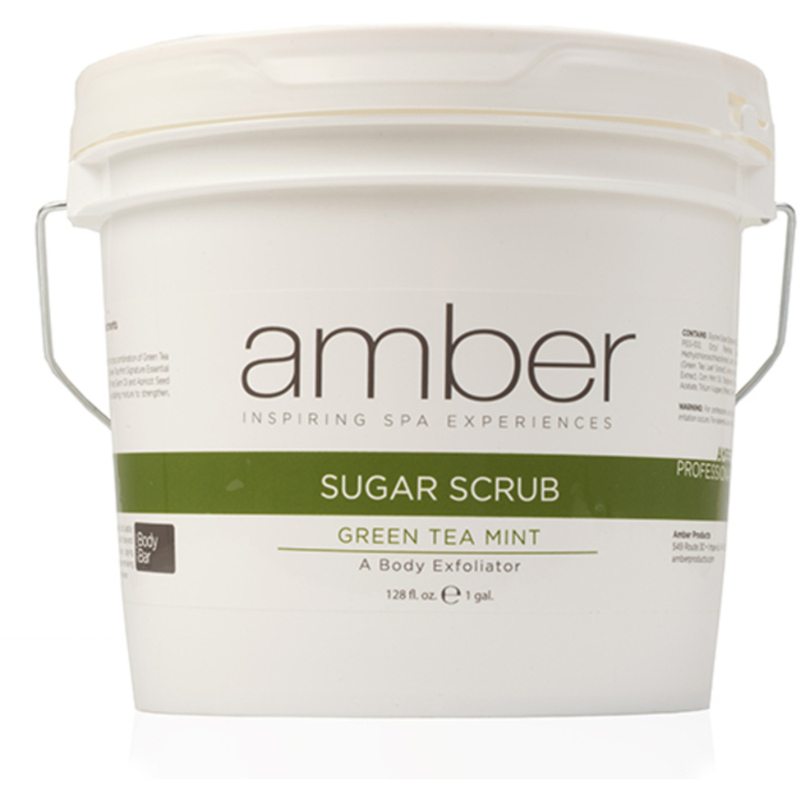 Ideal for sensitive and delicate skin types, Sugar Scrub leaves skin with a healthy glow. The scrub effectively prepares skin to absorb vital nutrients from masques and serums. Re-energize with the uplifting scent of Green Tea Mint.